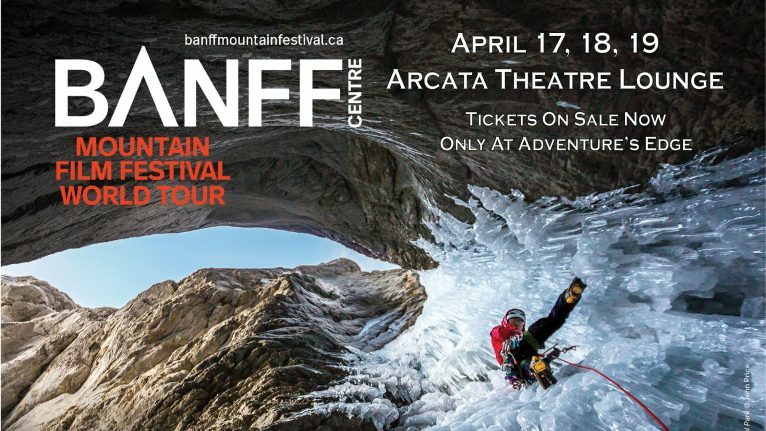 Adventure’s Edge is hosting the Banff Film Festival April 17th-19th during Humboldt Green Week. There will be a different Banff film shown each night at the Arcata Theatre Lounge from 7:00-10:00 PM. Tickets are $20 and can be purchased at Adventure’s Edge.